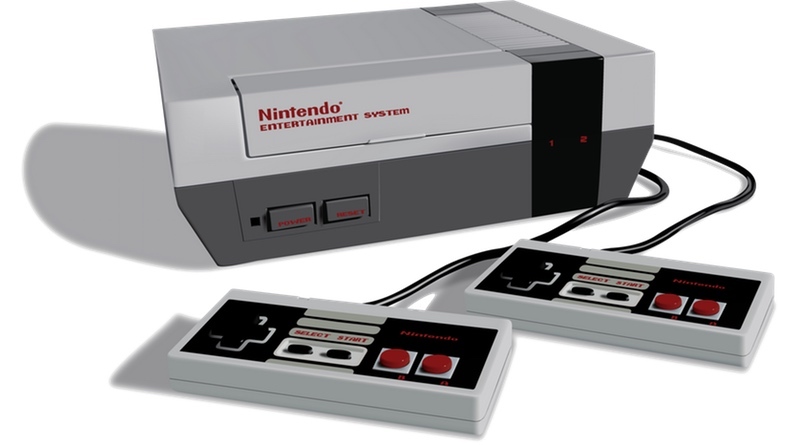 Ed Semrad is back from the Summer Consumer Electronic Show and reports on what he saw for the NES. One of his biggest issues with Nintendo’s 8-bit console has been its controllers. He has been one of the biggest critics of the NES controllers, so you can bet he was happy to see some alternative joysticks finally coming to market. Ed comments that the 3D glasses Nintendo was showing off were very similar to what Sega has already showcased. He does note that at least with these games you’ll be able to play with or without 3D, so you don’t need the glasses. He also makes note of a new Sharp TV that has a Nintendo built in! Talk about cool, but right now it’s not known when it will come out or for what price. Below is his full report. He lists off all of the NES games shown, but doesn’t really go into too much detail with any of them. Hopefully he will elaborate on which games looked good soon.